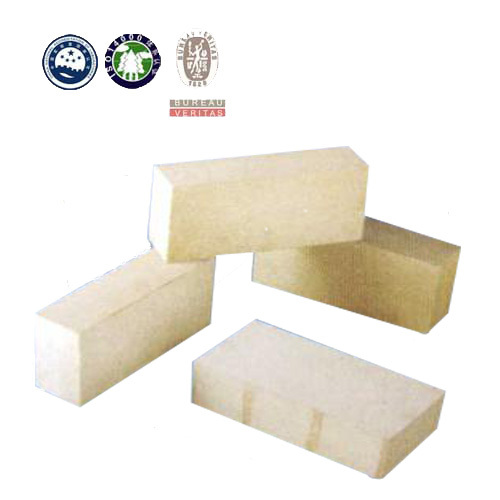 Composed of mullite and sillimanite, the bricks are processed by sintering under high temperature, with features of strong strength, abrasion residence, low Fe2O3 content and strong carbon deposition resistance, available for middle and upper parts off furnace stack. 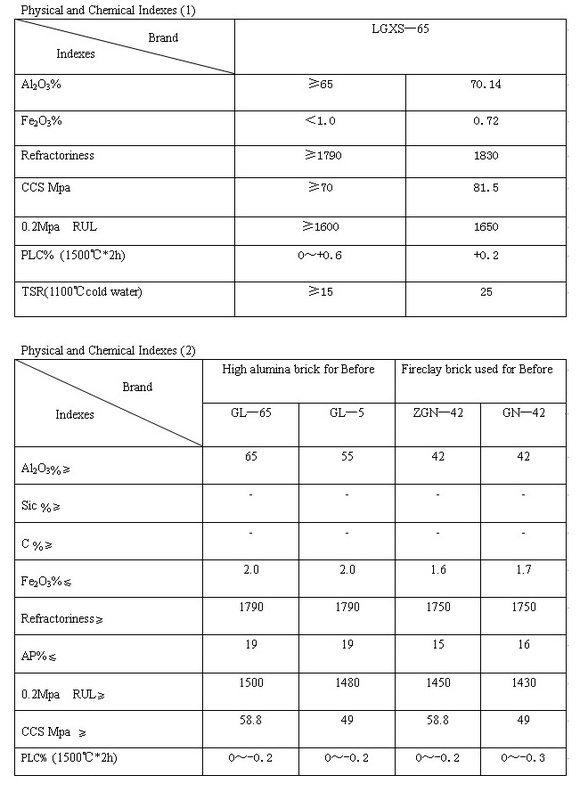 High strength, abrasion resistance, low resistance to carbon deposition of iron oxide, strong ability. 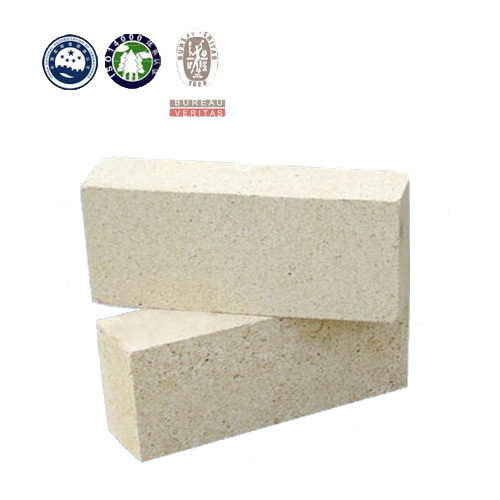 It is widely used in the upper part of blast furnace.